New England at the Cliff House 2019 Pharmacology CPC Review is organized by Encore Symposiums and will be held on Sep 15, 2019 at Cliff House Maine, Cape Neddick, Maine, United States of America. Accreditation: This program has been prior approved by the American Association of Nurse Anesthetists for 8.00 Class A CE credits; Code Number 1036741; Expiration Date 6/2/2019. The AANA designates this program as meeting the criteria for up to 8.00 CE Credits in pharmacology/therapeutics. AANA is an approved provider by the California Board of Registered Nursing, CEP #10862. Seminar Overview: Encore Symposiums has partnered with their acclaimed faculty to categorize the schedule of topics by their relevancy to the NBCRNA Applied Pharmacology Core Module and to prepare for the CPC Exam. 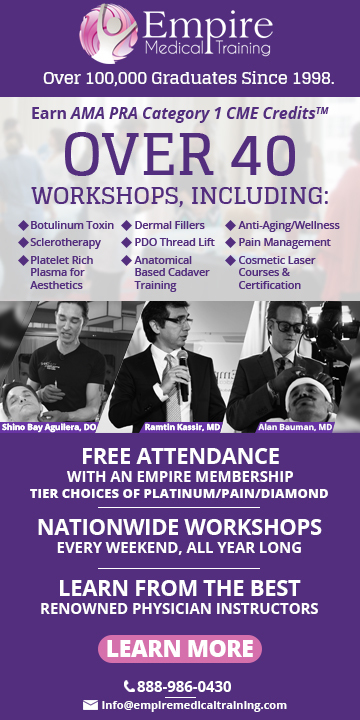 Combine this CPC Review Course with the New England at the Cliff House Encore Symposium ... and earn up to 31 Class A CE Credits! Additional details will be posted as soon as they are available. New England at the Cliff House 2019 Encore Symposium is organized by Encore Symposiums and will be held from Sep 16 - 19, 2019 at Cliff House Maine, Cape Neddick, Maine, United States of America. Accreditation: This program has been submitted to the AANA (American Association of Nurse Anesthetists) for 23.00 CE Credits Hours. As programs are approved by the AANA, they are posted on the Encore Symposiums Accreditation Page, along with the number of Pharmacology/Therapeutic CE Credits associated with each meeting. AANA is an approved provider by the California Board of Registered Nursing, CEP #10862. 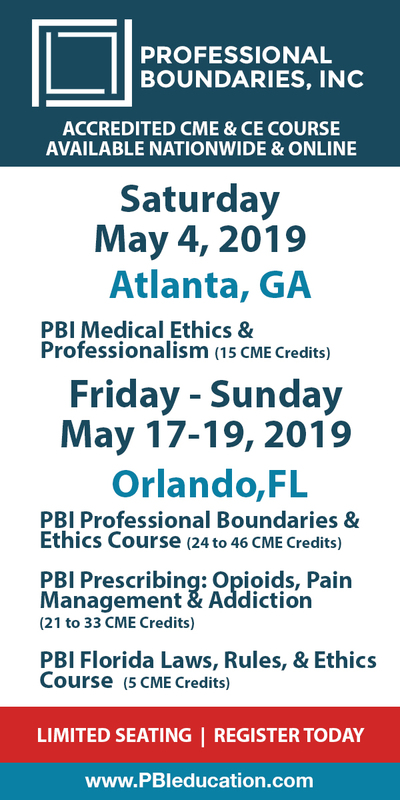 Course Objectives: This program is designed to align with the topics and learning objectives of the NBCRNA Core Modules, specifically in the four domains of Airway, Pharmacology, Physiology/Pathophysiology, Anesthesia Equipment & Technology. Additional details will be posted as soon as they are available. New England Society for Vascular Surgery (NESVS) 48th Annual Meeting is organized by New England Society for Vascular Surgery (NESVS) and will be held from Oct 15 - 17, 2021 at Cliff House Maine, Cape Neddick, Maine, United States of America. Additional details will be posted as soon as they are available.